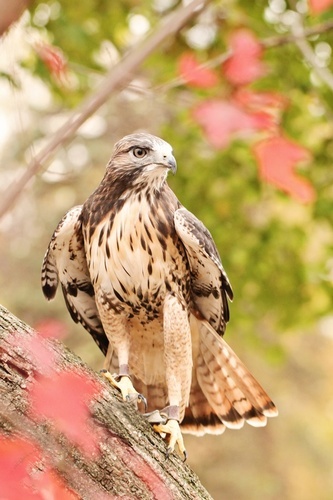 Event Description The World Bird Sanctuary staff from St. Louis, Missouri will be coming to Carpenter Nature Center to present a captivating program about birds of prey. Visitors will learn about raptors from around the world and have the chance to experience live hawks, eagles, owls, falcons, and vultures up close and in free flight. The presenters will introduce methods to help protect raptors and their habitats. RSVP and non-refundable payment are required so call 651-437-4359 to reserve your seats. Event Fee $10.00 or $7.00 for Friends of CNC.